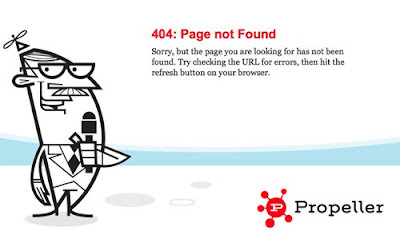 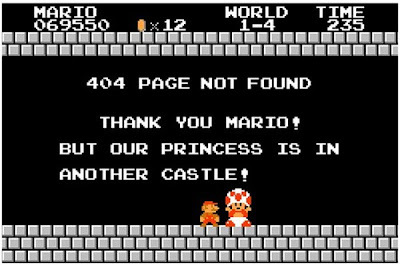 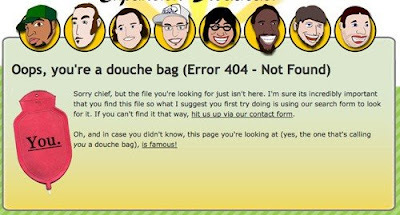 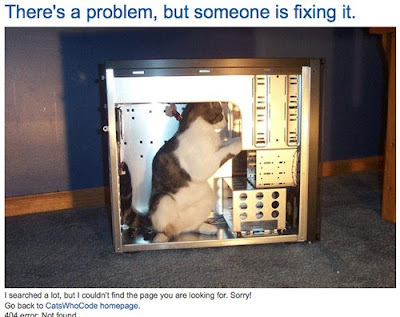 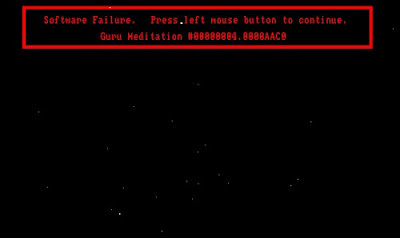 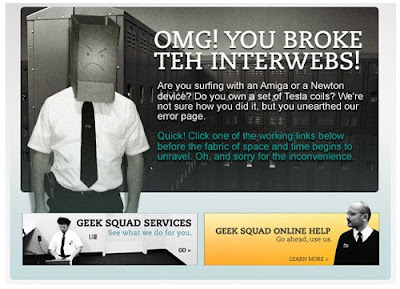 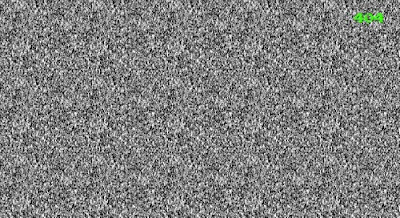 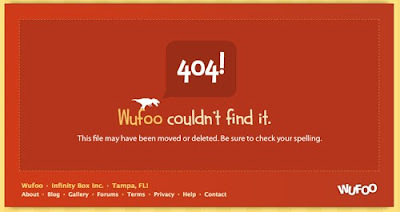 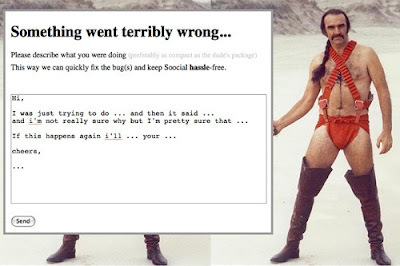 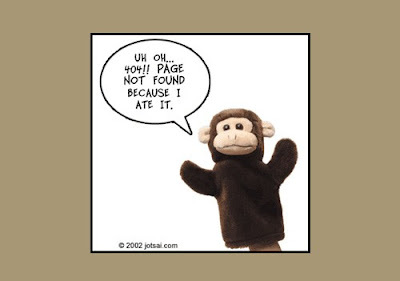 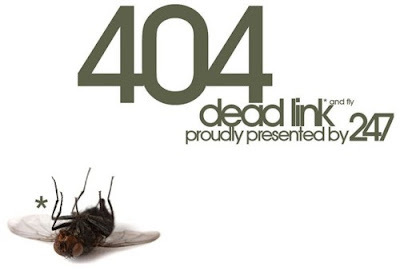 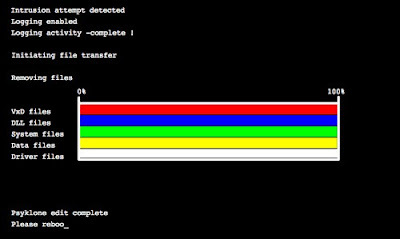 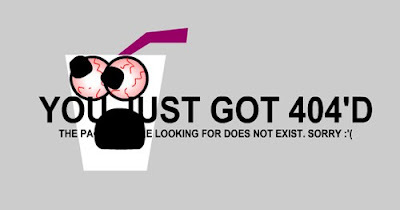 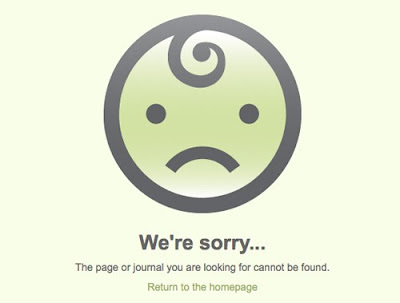 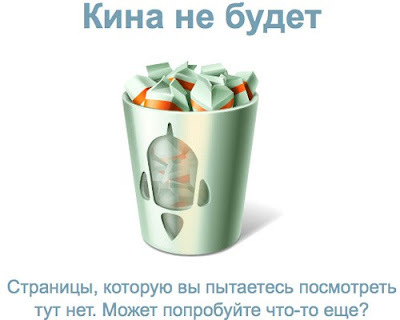 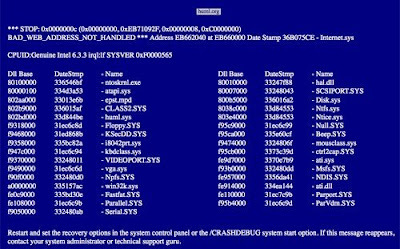 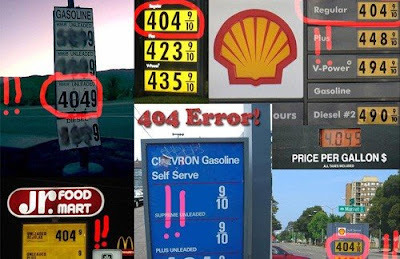 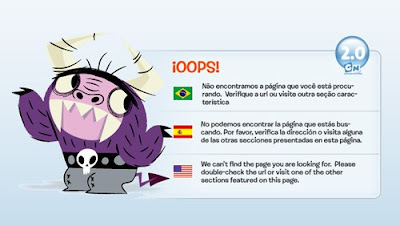 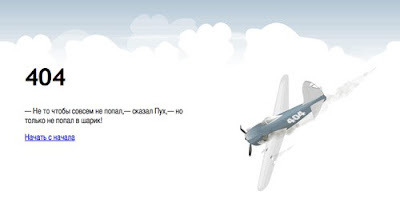 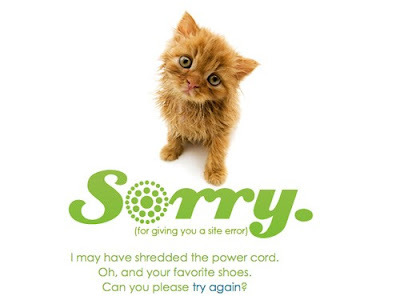 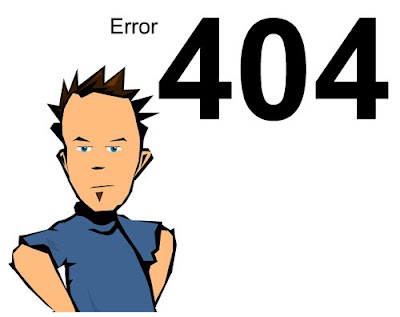 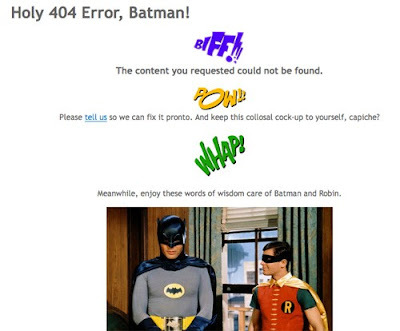 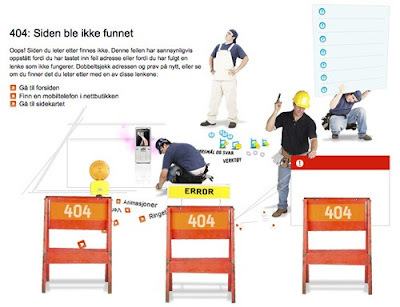 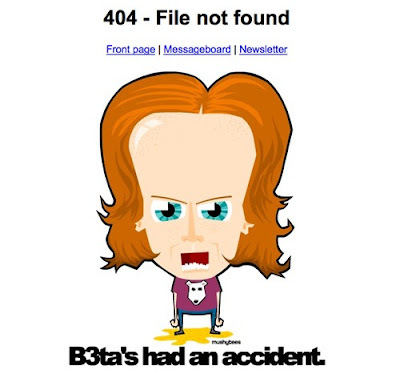 Having a good Error 404 page is perhaps as important as having great contents. 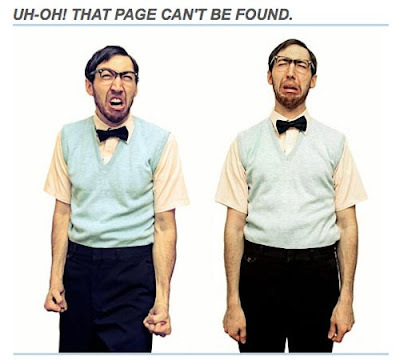 Sometimes it may not be your fault visitors landed on error pages, but being able to communicate and direct them back to the home page is as good as a second chance to re-engage a visitor. 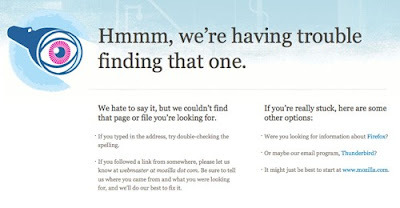 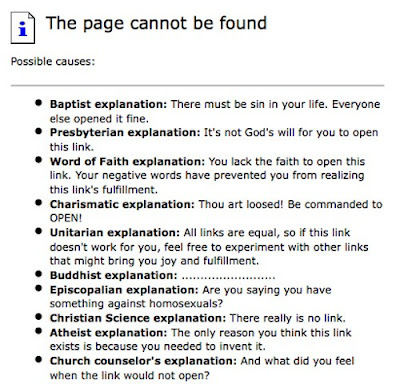 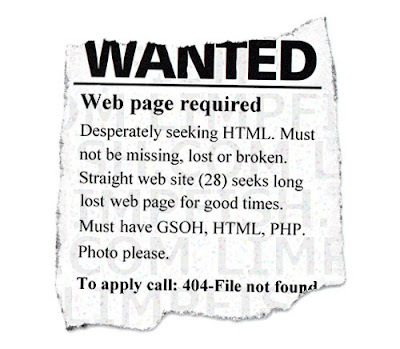 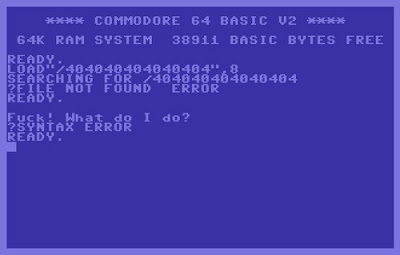 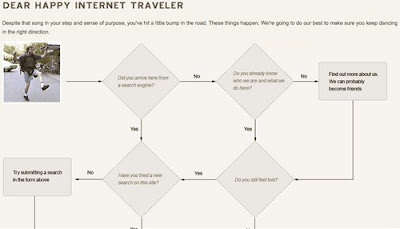 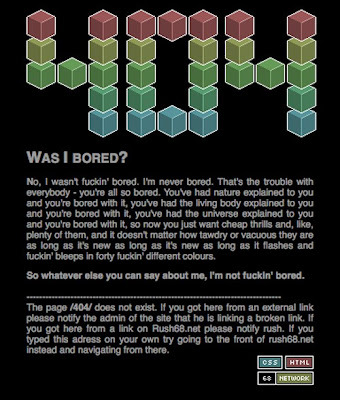 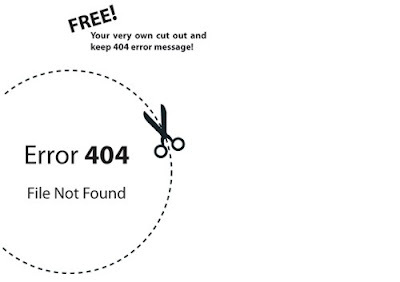 Error 404 page helps you does that. 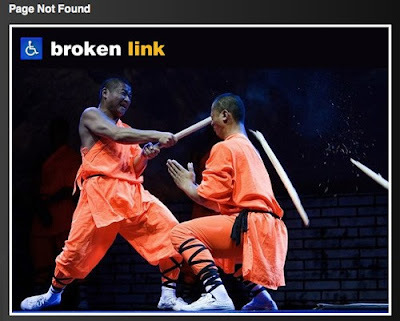 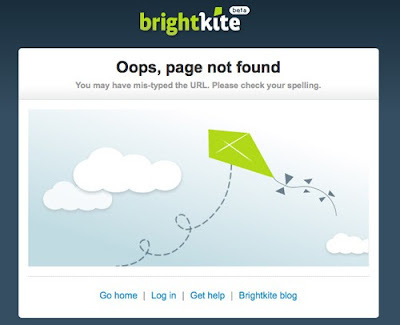 If you have a broken link on your site or the pages, which don’t exist any longer, have moved to a new server or have never existed at all, visitors will get an internal error message from the server. 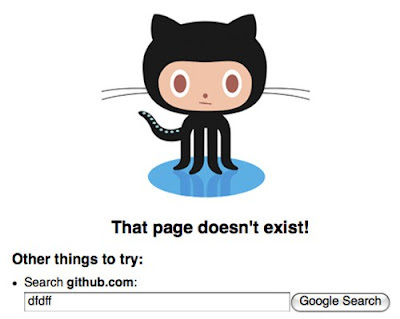 However, by default these messages aren’t that helpful. 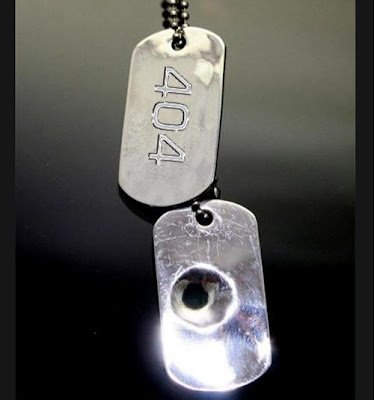 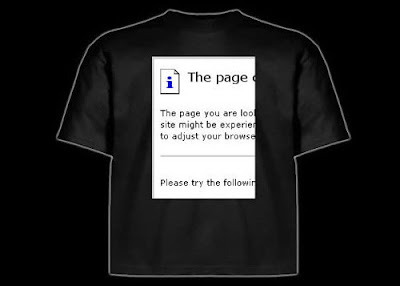 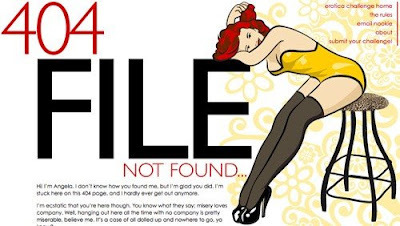 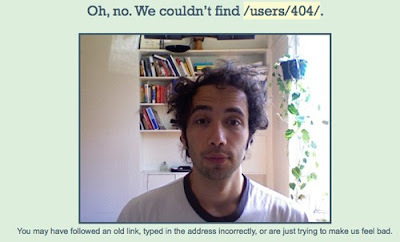 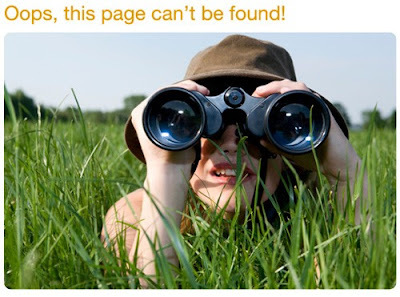 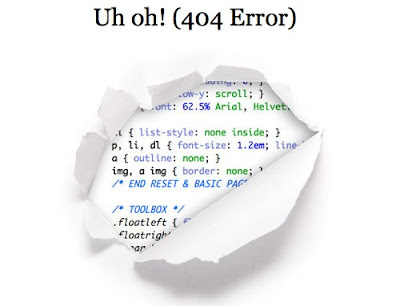 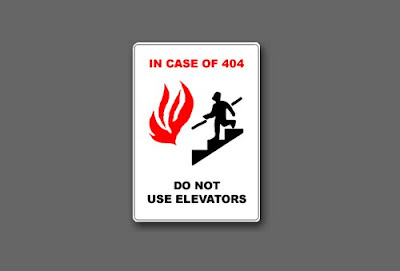 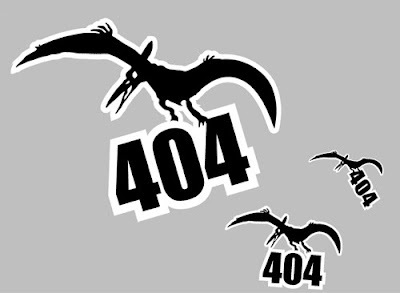 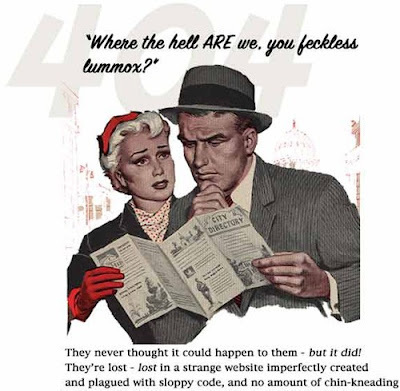 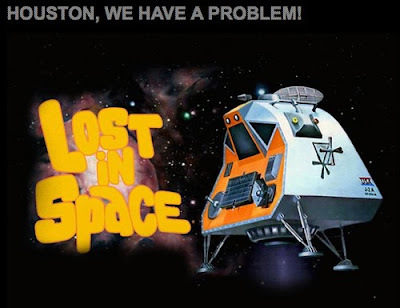 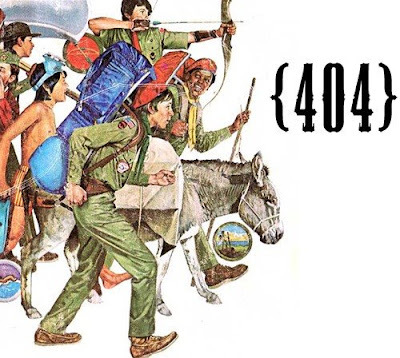 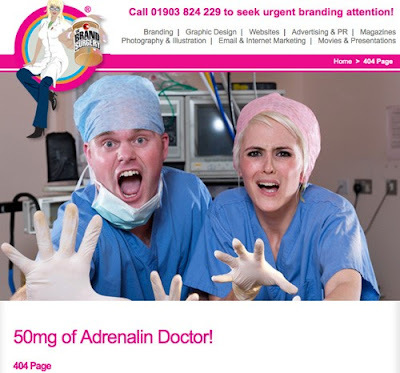 The visitor who reaches your 404 page was looking for something on your site.